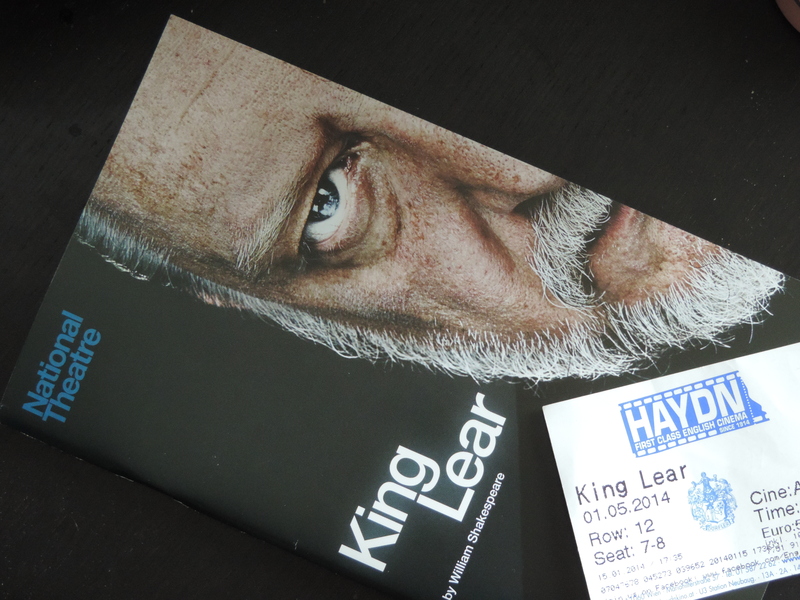 When I learned the National Theatre production of King Lear with Simon Russell Beale in the title role would be broadcast, I did a little (mental) dance of joy, especially since I had failed to get a ticket a few days prior. Apparently I am not the only one grateful for the broadcasts, because they are always sold out, so I hope they keep them coming for a long time. 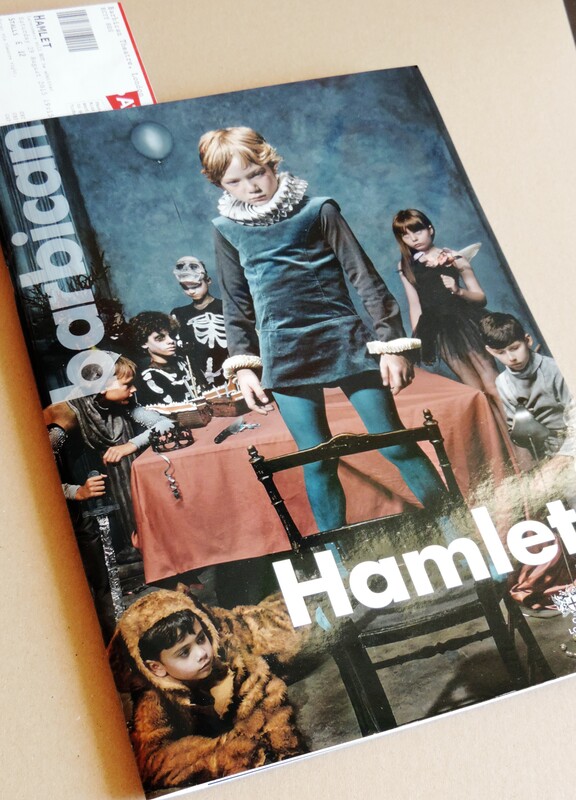 Sam Mendes’ sleek modern production delivered as hoped and expected, as did the actors – Simon Russell Beale absolutely deserves all the kudos he gets – and designers (that stag certainly wasn’t easy to build). The only issue I had performance wise was with Sam Troughton’s first scenes as Edmund. They probably went over better in the actual theatre, but on the big screen they seemed so overdone, I was waiting for him to start belting out his new hit ‘I am an evil villain, can you see me sceme (hey nonny nonny single remix)’. The transition from live theatre to being screened world wide surely means to tread a fine line so it works for both spaces, which is not only sometimes noticable in the performances, but can also lead to little camera and sound mishaps as experienced in the past broadcasts. In this case, there was some mic abuse when the actors hit the mics or – in this case to be expected – when someone is carried and partly covers the microphone of the actor carrying them. In the beginning, when Lear’s daughters have to sing his praises to get their share of the kingdom, the sound was so overamplified it was actually painful. I hope they do a proper soundmix for this scene for reruns, but considering they didn’t for the acoustically botched scene in Coriolanus earlier this year, I am not holding my breath. The interval featurette was nicely done too, with not only Kate Fleetwood and Anna Maxwell Martin bickering about Lear’s shortcomings like real sisters, but also very informative regarding Beale’s process of research, deciding which form of dementia (Lewy Body) his Lear was going to suffer from and developing the character accordingly. There were no great surprises in this production for me, but it was very well done overall and I would watch it again in a heartbeat.